In this case, it pays – quite literally – to do your homework. 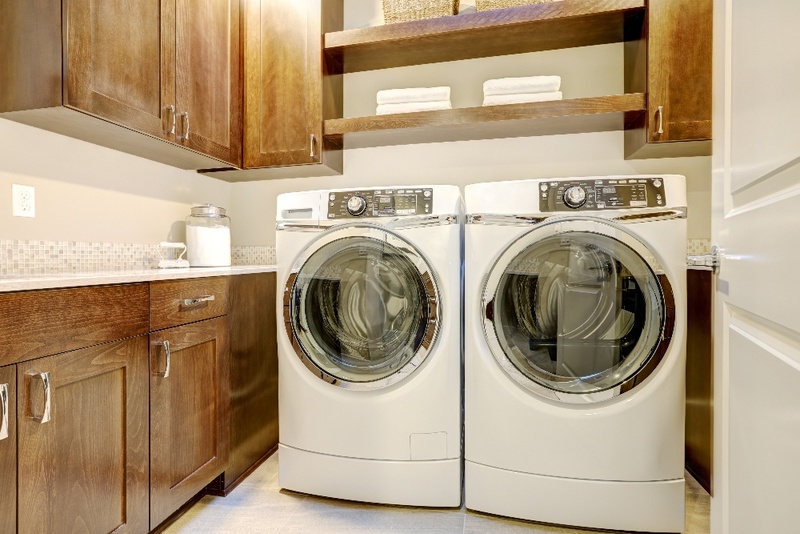 Staying informed can help you save cash when it comes to settling on a fair dryer repair price. Fortunately, we’ve taken some notes on the average dryer repair cost around the country. 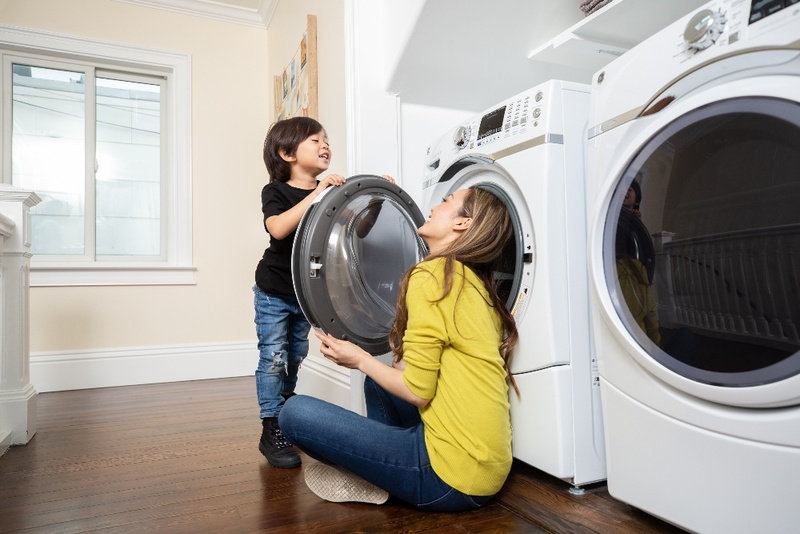 And though there are lots of variables such as time needed, location, and cost of replacement parts, our dryer repair price guide can help you make an educated decision. Out the door – that is, including all service fees, parts, and labor – the average dryer repair price is about $170. It’s good to bear in mind that this average takes into account both more expensive repairs, which can run into the hundreds of dollars, as well as lower cost repairs, and combines them all together to determine the average dryer repair cost. This average is important because the cost for dryer repair can vary greatly depending on the replacement parts needed. Some parts cost only a few bucks, while others may cost $200 or even $300. Typically, service fees often hover around $80, in addition to the cost for parts. Our skilled appliance repair technicians are able to help sort out your laundry problems, no matter what they may be. We specialize in sensor and fuse replacement, belt issues, motor repair, issues with the drum – including the belt, rollers, and pulleys – and much more. Whether your dryer isn’t getting your clothes all the way dry, is making a strange noise, or won’t turn on at all, we’ve got it covered. Our repairs start at $139, and include a full $79 inspection, which we throw in for free if you choose to go ahead with the repair through us. That’s probably not the rock bottom cheapest price you’ll find out there, but we think that you get what you pay for. Not only do we not cut corners, we also don’t tack on extra “service charges,” so you’ll have no unpleasant surprises waiting. Our technicians are almost always available to come to you as soon as the same day you request to book (often within just a few hours). And whether it’s a weekend or a holiday, our dryer repair price stays the same – we don’t charge any extra fees for emergencies or holidays. To reiterate, Puls is always there to come fix your dryer in a flash. You can book the time slot that’s best for you online in just moments, and a technician can usually come check out your dryer within as soon as the very same day.